Martin & Co are delighted to offer this well presented detached property to the market. Located in a popular residential area the spacious accommodation benefits from gas fired central heating and double glazing throughout. Briefly comprising entrance hall, shower room, lounge, sitting room and kitchen / diner on the ground floor. On the upper level are four bedrooms and a bathroom. Outside is a garden to the front and an enclosed paved area to the rear. Driveway provides ample parking. Early inspection a must to appreciate this family home. 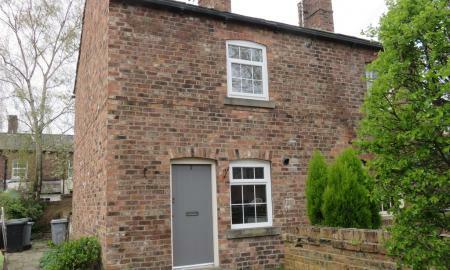 Martin & Co are pleased to offer this 19th Century semi detached cottage to the rental market. 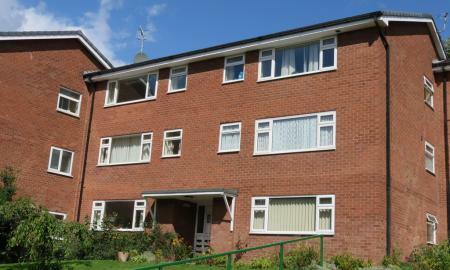 Located in a popular residential area and within walking distance to Macclesfield Town Centre. The recently redecorated property also benefits from a new gas fired boiler, newly fitted double glazing and new carpets throughout. Accommodation comprises fitted dining kitchen and lounge to the ground floor. On the upper level are two bedrooms and a bathroom. Outside there is a low maintenance garden to the rear. Early viewing recommended. Martin & Co Macclesfield are delighted to welcome to market this spacious two bedroom duplex apartment. The property with gas central heating and double glazing benefits from allocated parking and briefly comprises entrance hall, lounge with balcony, utility, cloakroom, dining kitchen, two double bedrooms and bathroom. With in walking distance to Macclesfield Train Station. An early inspection of this quirky, characterful property is recommended. 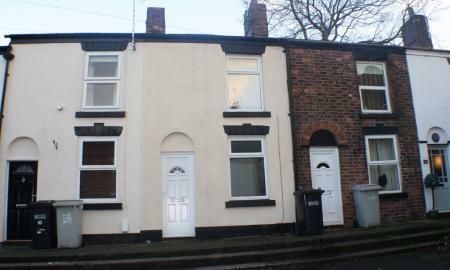 Martin & Co are pleased to offer this end terraced property to the rental market. Conveniently located for local amenities and railway station. The property benefits from gas fired central heating and double glazing throughout and briefly comprising lounge through diner, kitchen, two bedrooms and bathroom. Outside is a private rear yard. Early viewing a must. Martin & Co Macclesfield are delighted to welcome to market this well presented top floor apartment with under floor heating and double glazing. 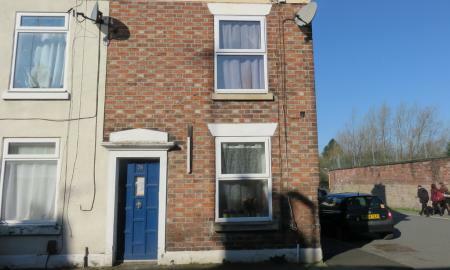 Located in a popular residential area of Macclesfield. 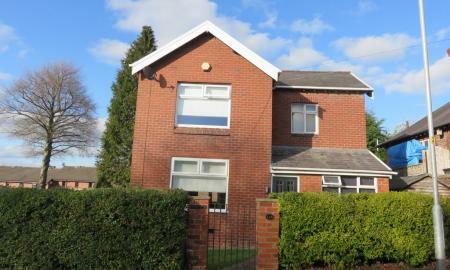 The property comprises from entrance hall, lounge, fitted kitchen, two bedrooms and bathroom. Outside is allocated parking and communal garden.